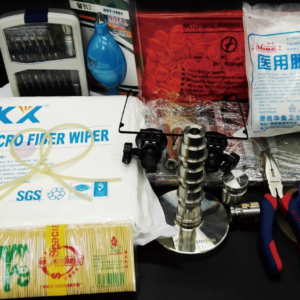 When many new clients come to Dolphin product center, they will find many different data recovery tools and solutions and most of them don’t know what data recovery tools and solutions to buy. 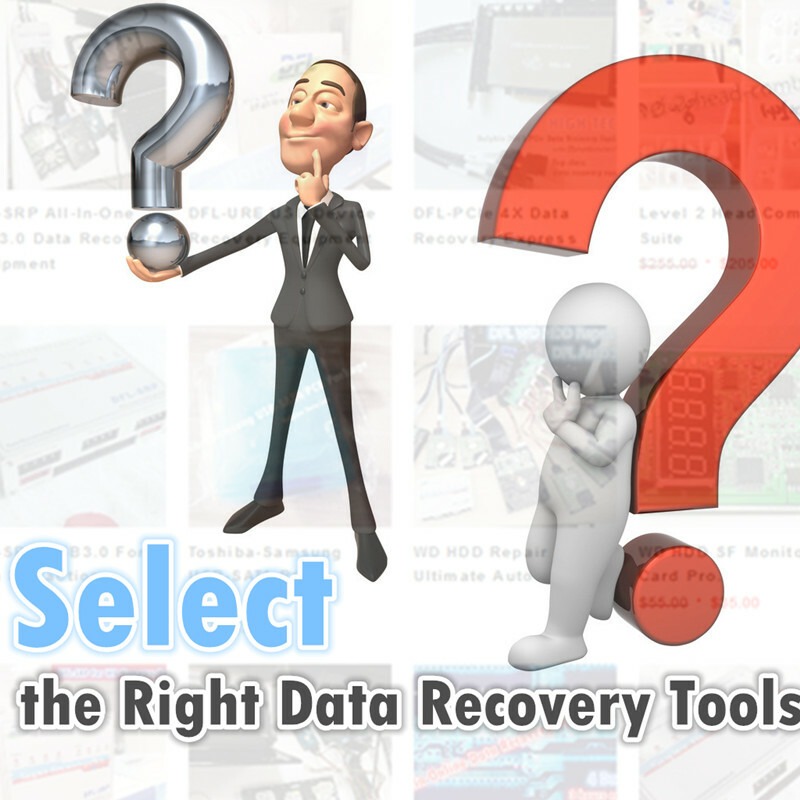 This is one complete guide to teach new clients how to select the most proper data recovery tools to start a data recovery business successfully or set up one in-house data recovery center. With above suggested data recovery tools and solutions, users can recover data from hard drives with accidental data loss, deletion, accidental format, virus file deletion, common hdd firmware corruptions, recover data from drives with bad sectors, weak heads, etc. 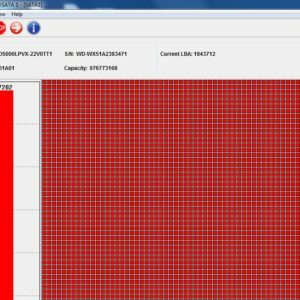 Users can even get lost data simply from flash drives too with logical data loss. Why Dolphin team recommend above data recovery tools? They are very easy to use and users don’t need any training courses to use the tools well. 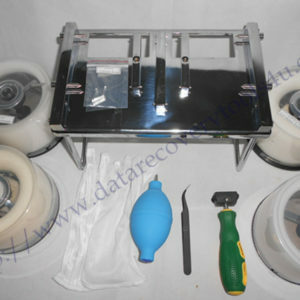 Please note: When users use the head and platter swap tools to open the hard drives and swap heads or platters or clean platters or adjust hdd motor balance, users must have clean room environment, at least one class 100 clean bench. Any operations without clean room environment on the physical head and platter cases may cause second damage to the patient HDDs. 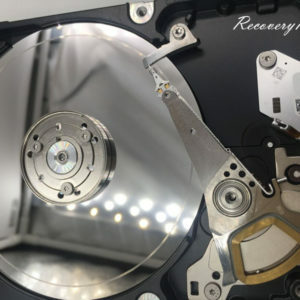 Either of above options is able to offer users with complete hard drive data recovery solutions from logical recovery, password recovery, bad sector recovery, firmware failure recovery, head failure recovery, dead hard drive data recovery, hard drive refurbishing, bad sector recovery, hdd health recovery. 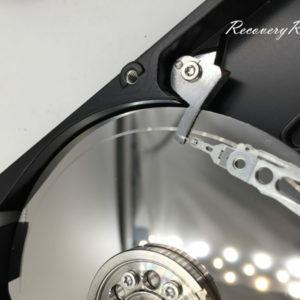 Either of above data recovery options stands for the latest data recovery technologies such as driver-free tech, bad sector data extraction, weak-head hdd data extraction, firmware damaged hdd data extraction, etc.